Hi, I am writing in regards to the property at *** Nw 49th Ave #221, Lauderdale Lakes, FL 33313. Please send me more information or contact me about this listing. 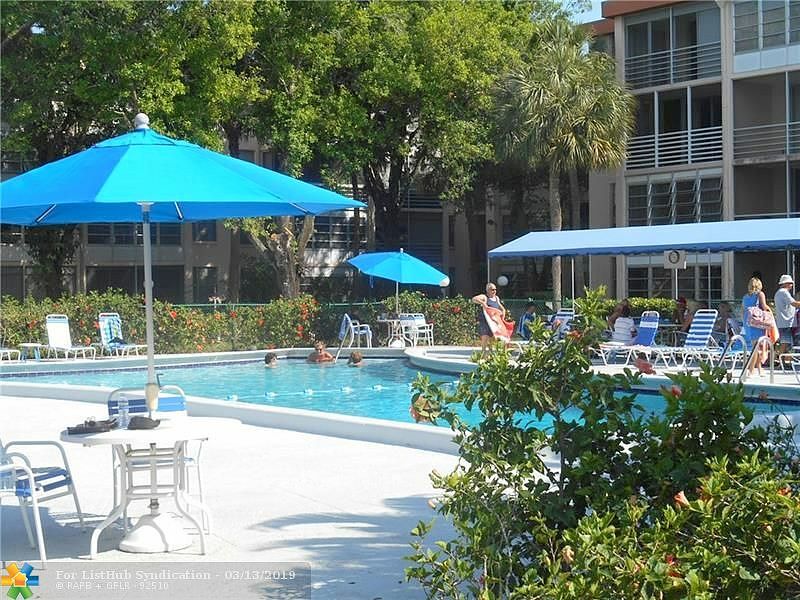 Great Value at Cypress Chase Condo. Ideal for both Year-Round or Seasonal Occupancy. Located on the 2nd floor, this spacious unit is fully tiled, has a large kitchen, and a glass enclosed balcony with lovely garden views. Delightful Community with Nicely maintained Grounds. Amenities include a Clubhouse, Shuffle Board and a Sparking Swimming Pool. There is also a BBQ Picnic Area. Lush Tropical Vegetation with Walking Trails. Prime Central Location. Common Laundry Room. 55+ Community. Low monthly Fees includes Cable TV too. Small Pets Ok. No Rentals allowed. This is Fannie Mae HomePath Property!This HUD home is a townhouse or condo located in Lauderdale Lakes. It offers in size, 1 beds and 1 baths. Review its detailed information and determine if this Lauderdale Lakes HUD has the qualities you are looking for.